American singer-songwriter Bob Dylan often write songs about booze – and now he has launched his own signature line of whiskey called 'Heaven's Door'. The 76-year-old Nobel laureate says he will debut a line of whiskeys next month. “We both wanted to create a collection of American whiskeys that, in their own way, tell a story. I've been traveling for decades, and I've been able to try some of the best spirits that the world of whiskey has to offer. This is a great whiskey," Dylan said in a statement to the New York Times. The product which includes a Tennessee bourbon, and a double barrel whiskey is inspired by the singer's ironwork sculptures, and Dylan becomes the face through a series of promotional photos that see him decked out in tuxedos. 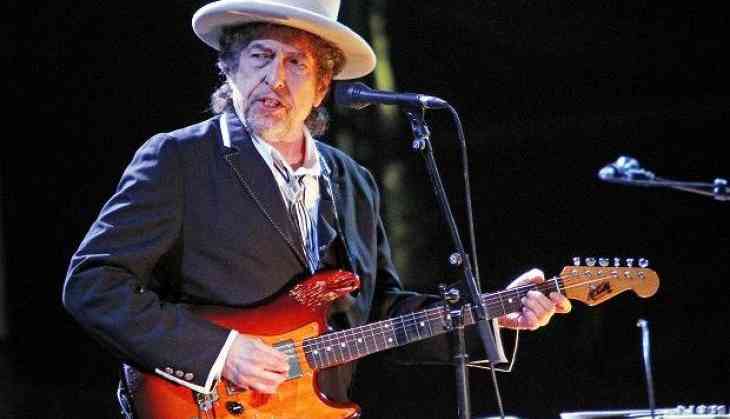 According to the sources, Angel's Envy founder Marc Bushala proposed the idea of a whiskey line to Dylan, who initially suggested the name 'Bootleg' for the whiskeys, a nod to his ongoing archival series. Heaven's Door will release a limited edition "Bootleg Series" of the whiskey, housed in ceramic bottles decorated with oil and watercolor paintings, starting next year. The whiskey brand also plans on opening a Nashville distillery in 2019.